In the nation’s largest health care fraud sweep to date, the U.S. Departments of Justice (DOJ) and Health and Human Services (HHS) announced Wednesday that federal authorities charged 301 defendants across 36 federal districts for $900 million in false Medicaid and Medicare billings. Sixty-one licensed medical professionals (28 of whom are physicians) are included among the 301 defendants named in the civil and criminal charges. According to the DOJ, the organized takedown is the largest ever in both the number of charged defendants and the amount lost to healthcare fraud. 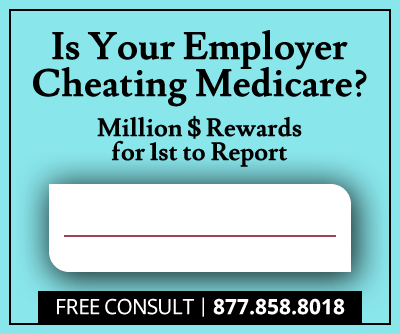 The takedown, led by U.S. Medicare Fraud Strike Force teams, highlights the widespread health care fraud issue and affirms the federal government’s stance on corrupt behavior. Medical professionals working in hospitals, physical therapy clinics, occupational health clinics, home health care, psychotherapy facilities, durable medical equipment vendors and pharmaceuticals were among those arrested. Criminal and civil charges involved the mass sweep include Anti-Kickback Statute violations, money laundering, conspiracy to commit health care fraud and aggravated identity theft. In many cases, doctors and nurses submitted claims to Medicare and Medicaid for medically unnecessary treatments or services never provided. Established in March of 2007, the Medicare Fraud Strike Force teams combat health care fraud, waste, and abuse across nine U.S. health care fraud hotspots, including Miami, Los Angeles, Detroit, southern Texas, Brooklyn, southern Louisiana, Tampa, Chicago and Dallas. The Teams conduct investigations and bring prosecution through the combined efforts of the Office of Inspector General, the Department of Justice, Offices of the United States Attorneys, the Federal Bureau of Investigation and local law enforcement. Since their inception, Strike Force teams have shut down multifaceted health care fraud schemes across the nation, charging more than 2,900 individuals with falsely billing the Medicare program for over $8.9 billion making the Medicare Fraud Strike Force, by several measures, one of the most efficient and effective of all federal government programs. This year’s takedown is the second time districts outside of the nine Strike Force hotspots contributed to a national fraud strike. Twenty-six U.S. Attorney's Offices in Alabama, Georgia, Texas, Louisiana, Minnesota, North Carolina, Washington D.C. and West Virginia also brought enforcement actions. In addition, 23 state Medicaid Fraud Control Units contributed to the mass takedown. These outside districts accounted for 82 of the 301 defendants charged. The HHS Centers for Medicare & Medicaid Services is suspending payment to a number of suspect providers under authority provided in the Affordable Care Act. Approximately 20% of the 301 defendants were charged with Medicare Part D fraud, a prescription drug benefit program labelled the “fastest-growing component” of the entire Medicare program. 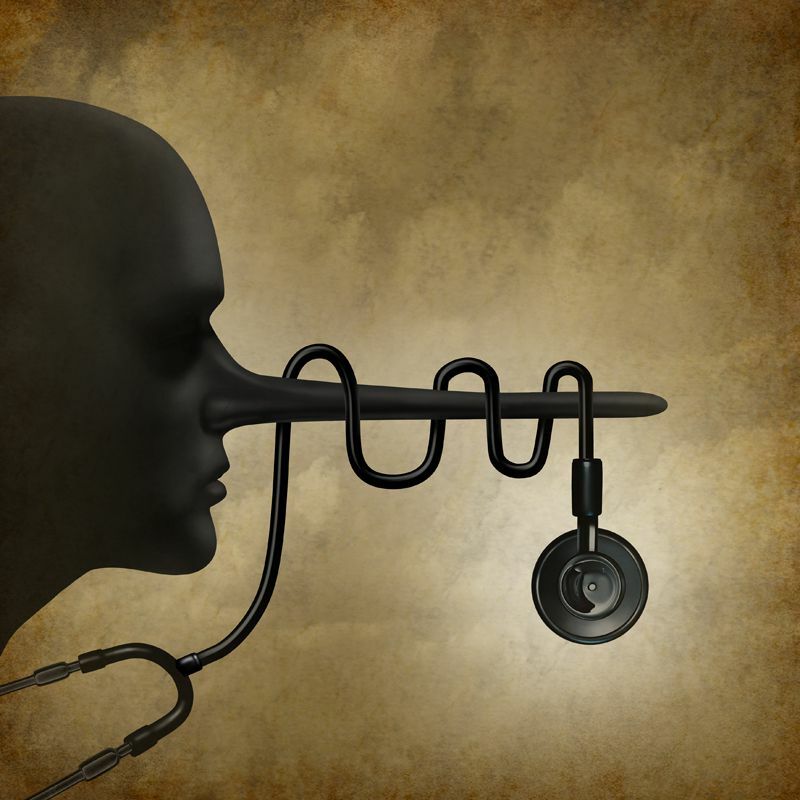 Regionally, Florida led the nation in fraudulent billings, with 115 defendants allegedly submitting over $200 million in false claims for mental health care, home health services and pharmaceutical fraud. California, Texas and Michigan defendants fell close behind, charged with more than $100 million in fraud per state. Two south Florida physicians were charged with signing off on patient referrals in a $57 million home health care scheme. Another south Florida doctor was charged for providing kickback payments of $760 to $1,200 each to Medicare beneficiaries and patient recruiters. Miami pharmacy owner Nereida Montejo, was charged for paying kickbacks to Medicare beneficiaries in exchange for their Medicare numbers. The pharmacist allegedly submitted $5.2 million in fraudulent claims for prescription drugs that were never provided. In California, 22 defendants were charged with $162 million in health care false billing schemes. One California doctor was charged with nearly $12 million in Medicare losses after performing medically unnecessary vein ablation procedures on Medicare beneficiaries. 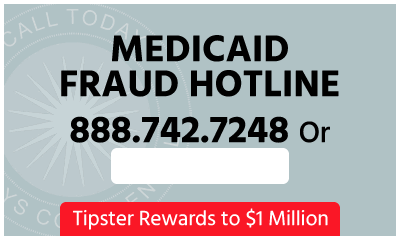 In the southern District of Texas, 35 defendants were charged with over $193 million in health care fraud schemes including false billing for medically unnecessary services. 19 Michigan defendants were charged with $114 million in false billing for services that were medically unnecessary or never rendered, kickbacks, money laundering and drug distribution fraud. In the Eastern District of Michigan, owners of a physical therapy clinic paid patients cash kickbacks and provided medically unnecessary prescriptions for Schedule II medications in a scheme to collect more than $36 million from Medicare. Several cases involved money laundering, narcotics diversion fronts and other criminal activity. In Brooklyn, five individuals were arrested for an $86 million Medicare and Medicaid scam after allegedly paying patients to receive medically unnecessary physical and occupational therapy. Over $38 million in reimbursements were routed through New York shell companies under the guise of consulting, advertising and marketing fees to avoid the IRS. In one Detroit scheme, a sham clinic was set up as a narcotics diversion front, billing Medicare for over $36 million. In a Jacksonville case, two brothers were charged with submitting $25.7 million in false claims to TRICARE. The brothers allegedly paid recruiters to refer TRICARE beneficiaries and paid a physician to write prescriptions for medically unnecessary compounded medications. At the time of their arrest, federal officers seized seven firearms (including an AR-15 rifle), a Lamborghini, a Porsche, and nearly $344,000 in cash. The Affordable Care Act (ACA) plays a large role in Wednesday’s unprecedented sweep. The law offers an additional $350 million for health care fraud prevention and enforcement efforts, toughens criminal sentencing, enhances Medicare provider screenings and enrollment requirements, and encourages increased government data sharing. With the aid of the ACA, last year’s Medicare Fraud Strike Force takedown was also record setting, with 243 individuals arrested on charges of $712 million in health care fraud. According to the DOJ, all complaints or indictments are merely charges, and all defendants are presumed innocent unless and until proven guilty.